Mordy Personal Training is Mordialloc’s premier personal training studio located in the heart of Mordialloc village. Mordy Personal Training has been operating since 2009 under the guidance of local resident Shannon White. Having been a successful professional athlete, and career Personal Trainer for the past 18 years, Shannon and his team have the experience, knowledge and innovative training techniques to help make exercise and healthy living achievable. If you like to train indoors with a full range of exercise equipment & diverse training tools, Mordy Personal Training is a great place to train. Our studio has all the luxuries and conveniances of an indoor training facility without all the imitating distractions of the big gyms. Our friendly qualified staff are ready to inspire, challenge and educate you towards living a healthy lifestyle. We will make sure you get the most out of every training session, and provide you with the necessary support needed to keep you on track during those difficult times. Our conveniently located studio is targeted at 1 on 1 or 1 on 2 personal training sessions to keep your training experience comfortable and personalised. We also offer small groups of up to 4. Sessions are also is strictly by appointment only. We understand that some of our clients like the fresh air, getting their hands dirty and training with other people, consequently we provide a group personal training packages. The goal of such sessions are to make the process of getting into shape cost effective, productive and an enjoyable experience for everyone involved. Mordy Personal Training has a number of resources at our disposal to facilitate a diverse, fun and functional training environment. Our trainers and highly educated and experienced with all of the equipment and training tools used by Mordy Personal Training. 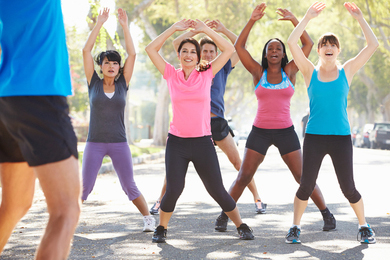 Such resources ensure the customisation of programs are designed to facilitate every fitness level and goal. Our vast range of equipment will provide variation and have you walking out feeling physically and mentally challenged! 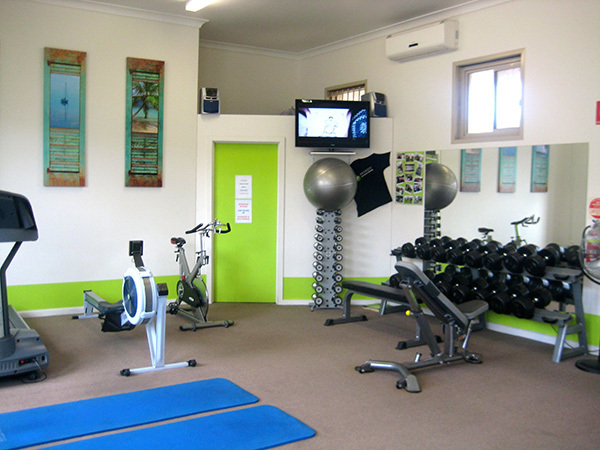 Mordy Personal Training is located in the heart of Mordialloc village. In walking distance from all shopping outlets and local schools Mordy Personal Training is the convenient place to train towards your health and fitness goals. If you are time poor, or needing a kick start to your fitness goals you won’t regret visiting Mordy PT. I look forward to my training sessions each week at Mordy PT, where I receive a challenging tailored training program one on one with my Trainer, which addresses the areas of my fitness I want to work on, in a supportive and fun environment. If you want to improve your health, wellbeing and fitness in a friendly non-threatening environment and get tangible results – you have to meet Shannon and his staff at Mordy Personal Training. I can’t thank Shannon enough for assisting me in achieving my goals, and I not only feel confident and good about myself, but my family and friends have noticed a huge transformation in my overall wellbeing. I have been training at Mordy PT since it opened. Shannon and his staff are always challenging me with new approaches to exercise. I never find it boring or repetitive. For me one on one training works. I feel I get maximum benefit.The gym is well equipped, ideally located and everyone is friendly (both staff and clients). © 2013 - 2019 Mordy Personal Training. Site designed by Ivory Design.